Fast Company recently named Nike as this year’s most innovative company. And we are hard-pressed to find a reason to disagree. 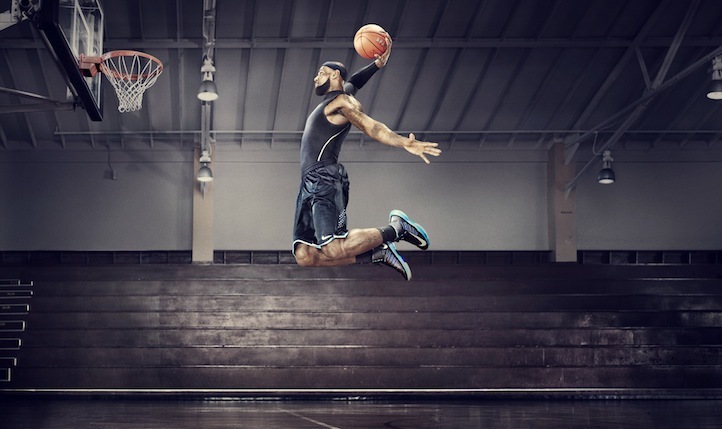 Since the inception of its Digital Sports Division three years ago, Nike has successfully made the transition from a sports apparel brand to a sports tech, and digital services provider as well.